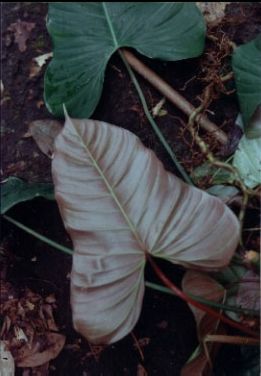 P. wilburii var. longipedunculatum, habit. 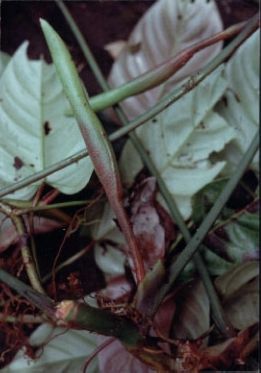 Stem displaced, with closed inflorescence.